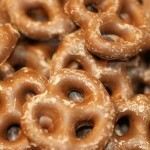 View cart “Chocolate Covered Mini Pretzel Twists” has been added to your cart. 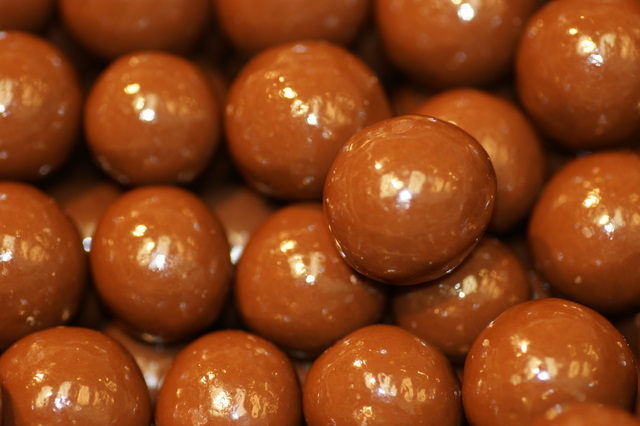 Delicious chocolate covered malt balls with a thin tasty layer of peanut butter. 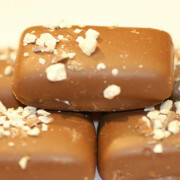 Rich and golden butter toffee is dipped in the highest quality milk chocolate and topped with crunchy almonds. A customer favorite! 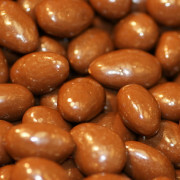 Crunchy roasted almonds covered in premium milk chocolate. Irresistible!